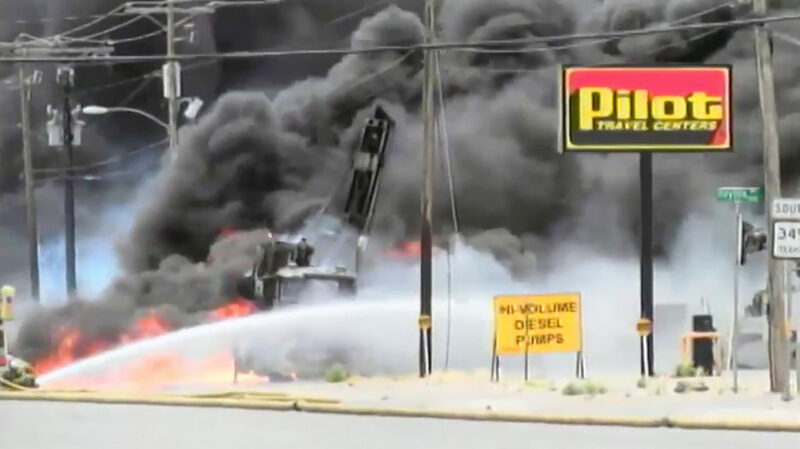 The Power of Safe Excavation is the first video available to focus on the electric system or those that work installing and maintaining electric systems. Use as a powerful addition to safety training programs and presentations. Now available as download for purchase. 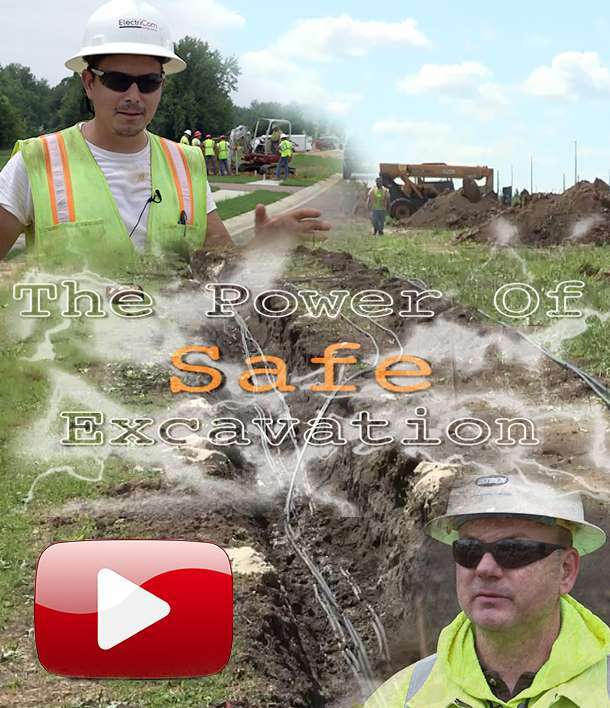 The Power of Safe Excavation is a compilation of past years’ Digging Dangers video segments. It is the first video available to focus on the electric system or those that work installing and maintaining electric systems. 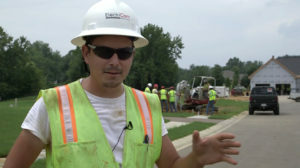 Each video segment features electric companies or electric company contractors striking buried utility lines or electric cables hit by third-party excavators. Watch analysis and outcomes surrounding these topics, including the voices of safe excavation experts. Use as a powerful addition to safety training programs and presentations. Order Notes: Place the item in your cart, and after checkout you’ll receive a link with your receipt via email to download this video from our site. Available as digital download only.